Showing results by author "Vincent Musolino"
Whether a musician who wants to understand the engineering behind the music, a hobbyist who wants to start recording their songs, a music lover who wants to understand why certain records sound the way they do, an audio engineer who wants to make sure they can nail the basic technicalities of their craft, or simply someone eager to learn the basics of audio engineering, this book is for you. 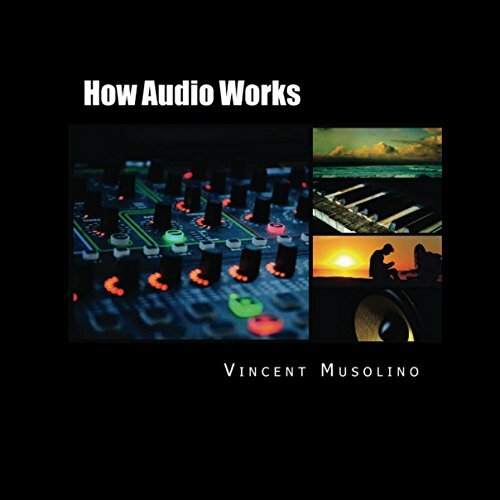 With 13 tables, 16 original figures, 13 equations, a glossary, and a complete list of sources, How Audio Works gives you all the tools to understand the basics. May I get my free download back?